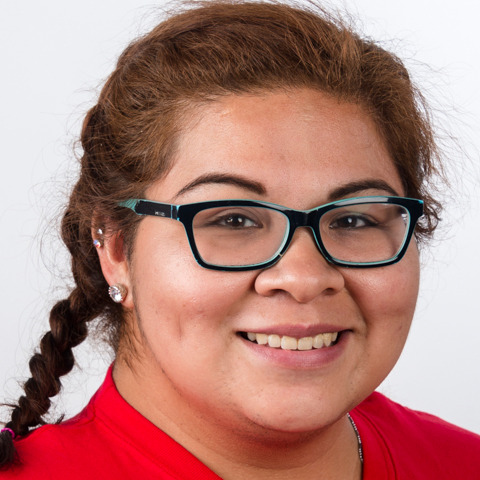 Jenie Cardenas will be competing in her second Special Olympics World Games and she is so excited. She previously participated in the the 2007 Special Olympics World Games held in China where she won a silver medal. Her favorite thing to do is compete against teams from around the world. When she is not training for the next Special Olympics competition, Jenie loves to shop! She can't wait to do a little of that in Abu Dhabi in addition to experiencing a new culture. Jenie has a full time job working at McDonald's and has been there for nine years.